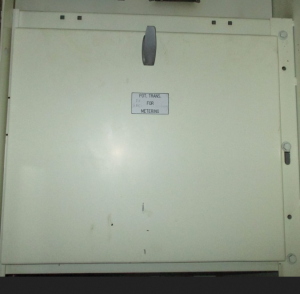 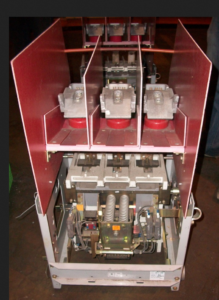 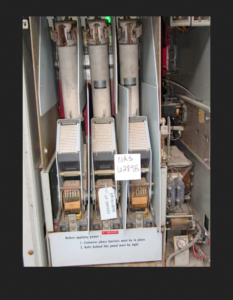 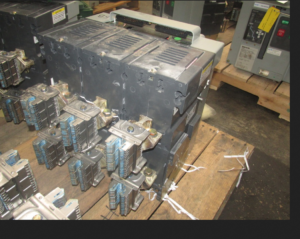 Large selection of breakers, accessories, and Switchgear parts. 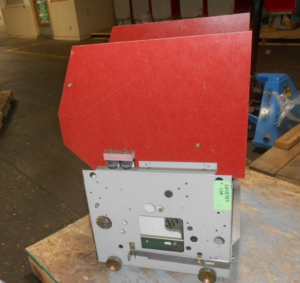 This is available as complete assembly or parts. 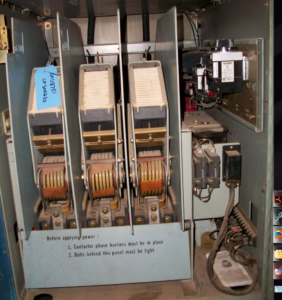 NAS owns TONS of MA-250C1 Circuit Breakers, Loose Parts and Switchgear and many other different vintages of Allis-Chalmers MA Styles. 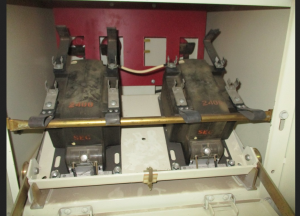 We rebuild MA Circuit Breakers to Perfection. 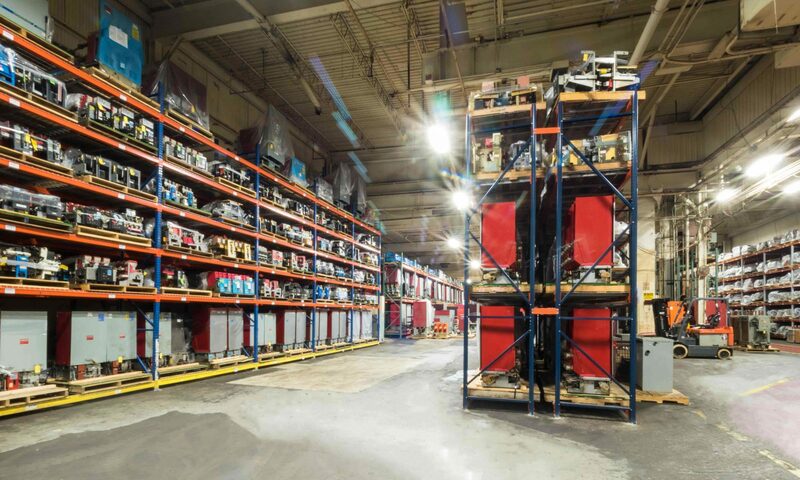 Come in for your site visit anytime. 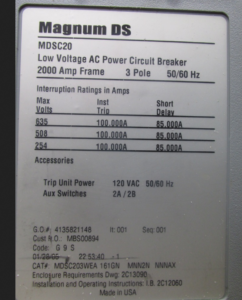 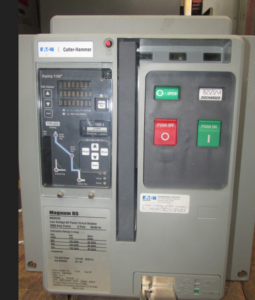 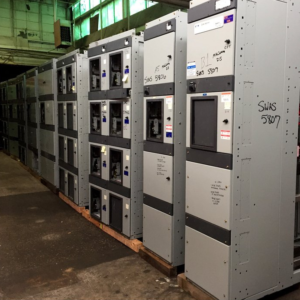 NAS owns MAGNUM MDS-C Switchgear from 800 amp up to 4000 amp along with the circuit breakers and loose parts. 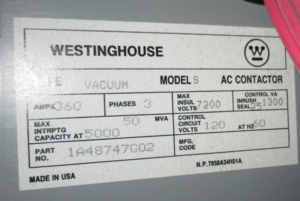 Each used item will be inspected prior to shipping. 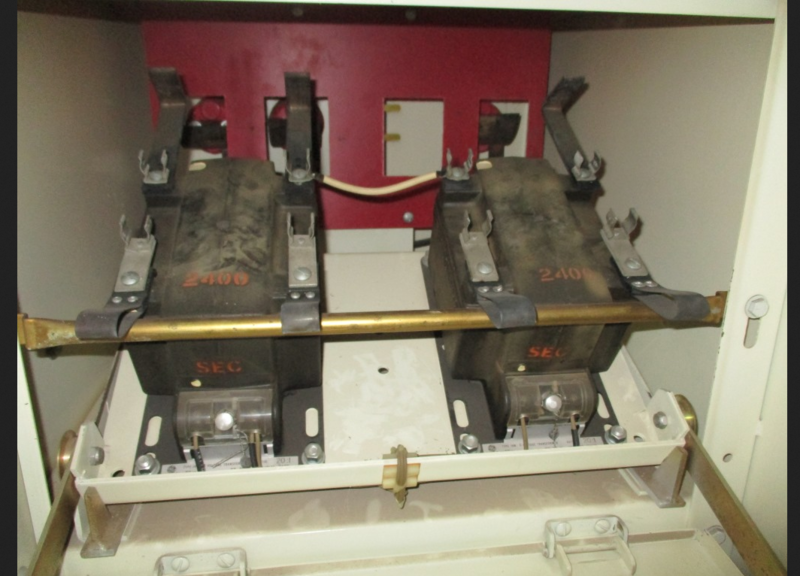 Each 2HJA1723 Closing Relay will be inspected and tested prior to shipping.